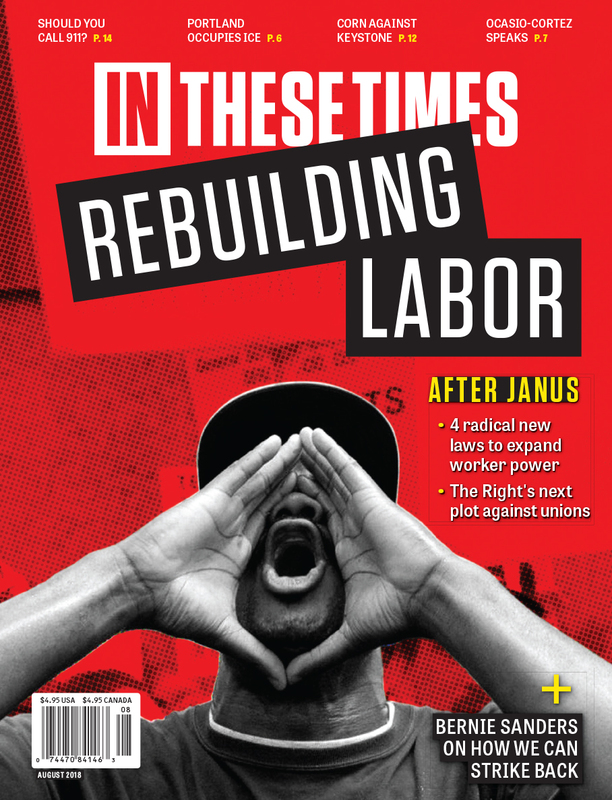 Get 12 monthly issues, plus a FREE copy of the special "Rebuilding Labor After Janus" issue—including an exclusive interview with Bernie Sanders. That's 13 total issues for just $19.95. Every issue is full of coverage you won’t find anywhere else, including incisive political analysis from the Left, thought-provoking features, investigative reporting, essays on culture and the arts, cartoons and much, much more. Any amount you contribute beyond $19.95 will go towards funding our reporting.